When we talk about pirate ships, we all think about the Black Pearl, a huge vessel with glorious ornaments that can carry hundreds of men. But there were many different types of ships that were put into use by pirates. They had differences in their performances, sizes, and many other details. Here’s a list of ship types that were the most common choices for pirates. 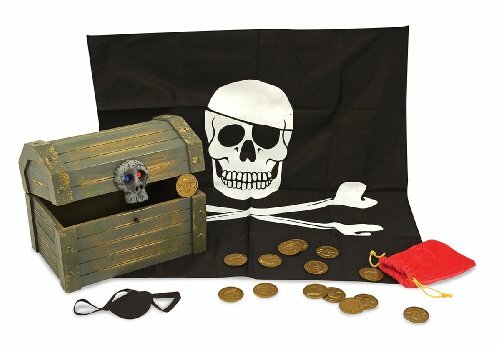 Even though there are dozens of types of ships, pirates mostly chose those from the list of pirate ships below for their activities. When you read more about them, you will understand why. These big ships were able to withstand almost anything the ocean might throw at them without slowing down. They were great for big crews and had more room for weapons, mortars, and booty. This is why brigantine was the perfect pirate ship. This sailboat with two masts was able to take on more men, more supplies, and more cargo than most other ships, without sacrificing swiftness. These incredibly fast sailing ships had a square rig and three masts. They were long and narrow, speedy enough to compete with steamships, but they couldn’t carry much. Even though this type of ship only came to be after the golden era of piracy, it was a common choice of the pirates of the 19th century. These ships were there to destroy other vessels. Their design was all about carrying weapons, ammo, and soldiers, and they would usually carry an impressive amount of cannons to use on unfortunate vessels on their path. They were able to deliver and withstand a beating, but they were bulky and slow. Especially if you compare them to other pirate favorites. Because of its swiftness, the sloop was a great choice for pirates. Sloops were capable of easily sailing across the Atlantic, and transporting cargo swiftly. This made them perfect for capturing bigger, slower vessels. They were one sail ships and had fore-and-aft rigs. Sometimes known as ship of the line, a frigate was a speedy, maneuverable warship. They had at least 28 cannons on board and were devastating for enemies. Frigates had three masts, and they could withstand a lot, chase down any other ship, and take it down, regardless of its size. 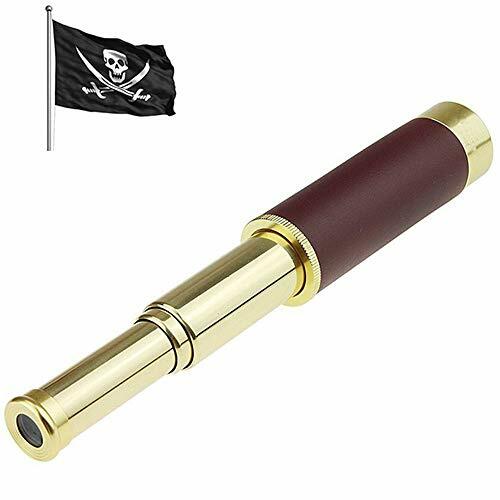 So you understand why a pirate would love to be on one of these. These ships were huge. Back then, carrying people was a good business. Since the slaves were thought of as plain cargo, the merchants just took care that their investments got where they should, as fast as possible. This meant that they chose to customize these ships to fit their needs – slave vessels were both speedy and able to carry a large crew. As you can imagine the pirates did greatly appreciate these two properties.. Both pirates and smugglers alike would prefer this type of a ship. It has two masts, weighs less than 100 tons, and its hull is very narrow. Sometimes, sailors would add more sails to these ships, to make them faster. Their specific design gave them the ability to wait for their victims in shallow coves. The fact that they are large and fast made them perfect for hunting down big, rich ships. While all of the above ships are great, none of them are reasonable for the average person to own. 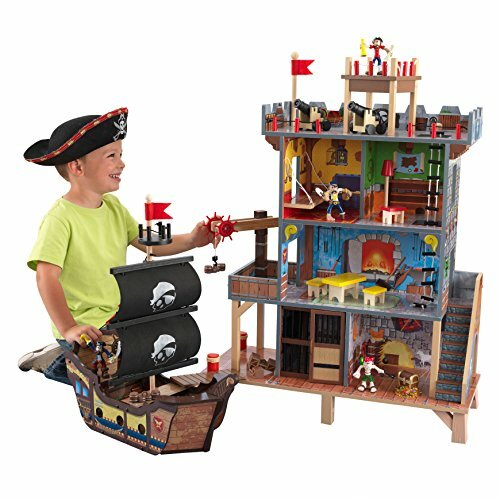 If you’re interested in pirate ships and want to own one for yourself, you might be interested in a pirate ship toy. 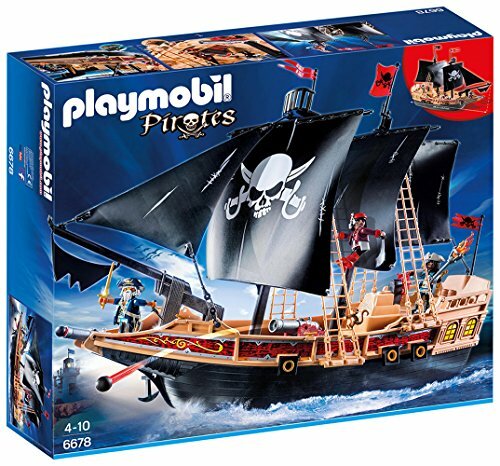 We have compiled a list of the best toy pirate ships across several different brands including playmobil and fisher price.